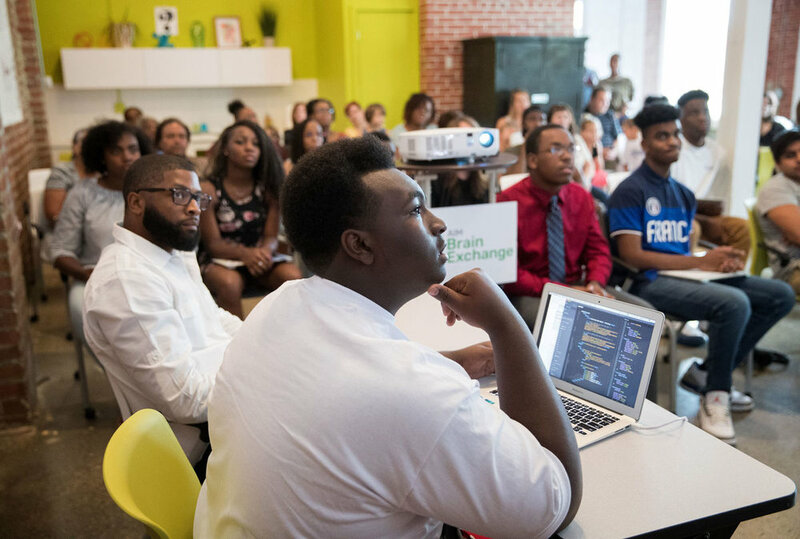 A free web development program for 18-24 year olds looking for a new college or career path. AIM Interface School: Highlander is a program between Seventy Five North, AIM Institute, and Heartland Workforce Solutions. The program is free of cost to all participants who meet our eligibility requirements! + When does AIM Interface School: Highlander take place? Classes will take place every Monday and Wednesday over a 10-week period. Class time is from 5:30 - 9:30 PM. This program is on an ongoing basis. If you miss this session, complete the application process to prepare you for when our next class will start. AIM Interface School: Highlander will take place at the AIM Brain Exchange building on 1902 Howard Street. + What are the eligibility requirements? Heartland Workforce Solutions (HWS) provides all funding for tuition. For more information, call HWS at 402-934-2638. Young adults 18-24 not currently attending school. If you do not meet the annual household income, you may qualify by receiving economic assistance such as SNAP or ADC. + How do I enroll and receive free tuition? There is a two-step process to apply for the free tuition, but we promise it's worth it. 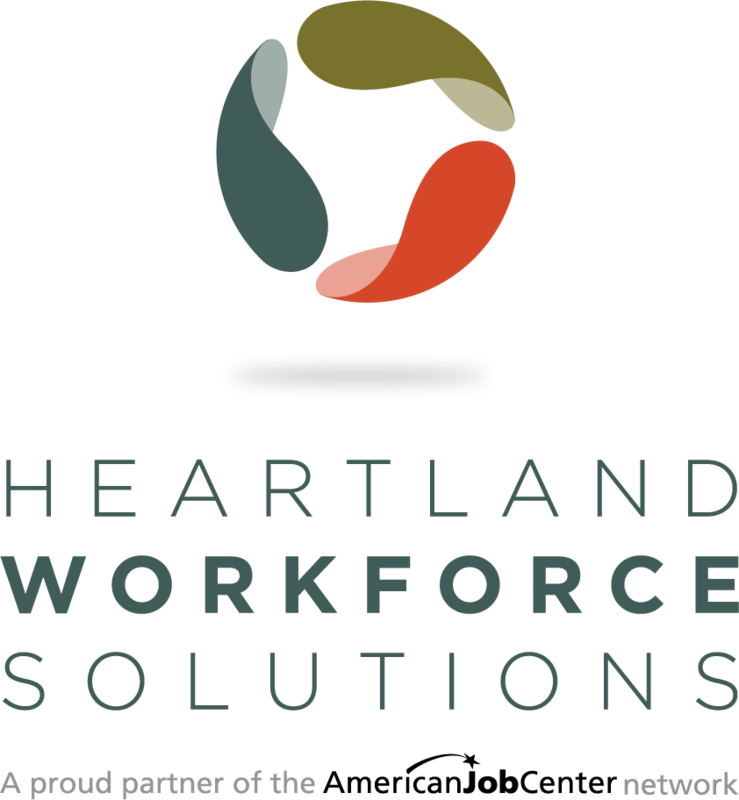 Work with Heartland Workforce Solutions (HWS) to verify your eligibility. This process can take up to two weeks to complete. Call HWS at 402-934-2638 or visit them at 5752 Ames Ave to confirm your free tuition and schedule the items below. After completing the HWS enrollment steps, you are ready to apply for the program! Complete a course assessment to give us information about you! + I completed the enrollment with HWS, what's next? Congratulations! The hardest part is over. You are close to finishing the application process. Following completion of the Heartland Workforce Solutions steps, you can begin the application. After the applicaiton is completed, click here to begin the course assessment. AIM Interface School: Highlander is a partnership between Seventy Five North and AIM Institute. Contact Bryan Bell, Business Development Executive at AIM Institute, for questions.